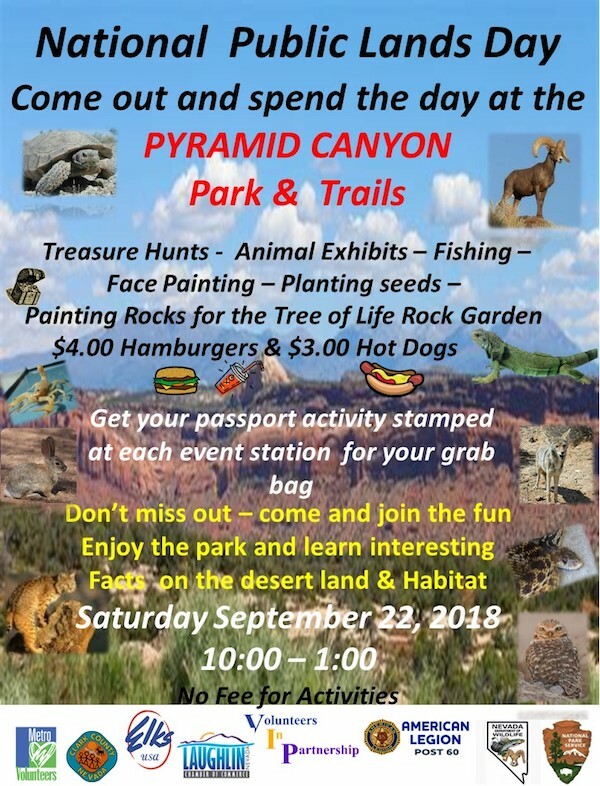 National Public Lands Day is September 22. 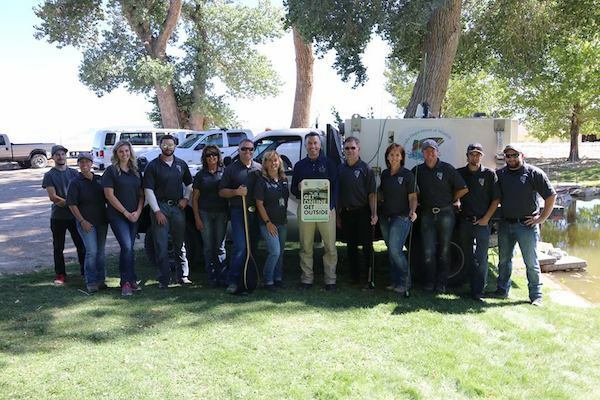 NDOW will be partnering with the National Park Service and other agencies during an outdoor event at the Colorado River Heritage Greenway Park in Laughlin from 10 a.m. – 1 p.m. For more information visit http://business.laughlinchamber.com/events/details/national-public-lands-day-85505. Nevada’s Newest State Park, Walker River State Recreation Area.